24-Hr HVAC Or Electrical Repairs | Air Control Heating & Electric, Inc.
For Immediate Service Or Questions? Or fill out our repair form below! HVAC Repairs: We provide the prompt, 24-Hour HVAC repair service for all residential and commercial HVAC and refrigeration equipment. 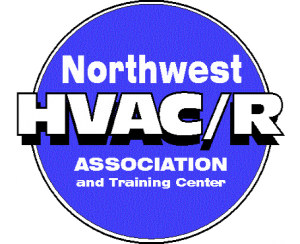 We perform HVAC repairs throughout the year from Spokane to Coeur d’ Alene to Ritzville, and our professional staff are here to service your every HVAC repair need. We also custom-design maintenance plans for residential or commercial HVAC systems. 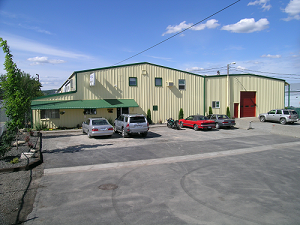 We provide electrical repairs and upgrades on all residential and commercial buildings. Troubleshooting, panel changes, new circuits or circuit extensions, and more are available at your convenience. Do you already have a repair set with another company? Let us give you a Free comparison quote to see if we can save you money today! Call to schedule an appointment with one of our HVAC specialists or call us now at (509) 924-0018 WA, or 208-667-4155ID.